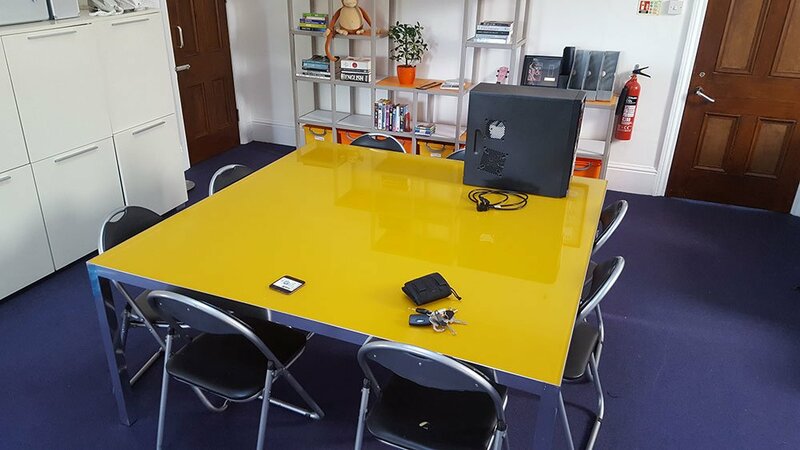 We have a spare desk at £200 per calendar month including all bills. 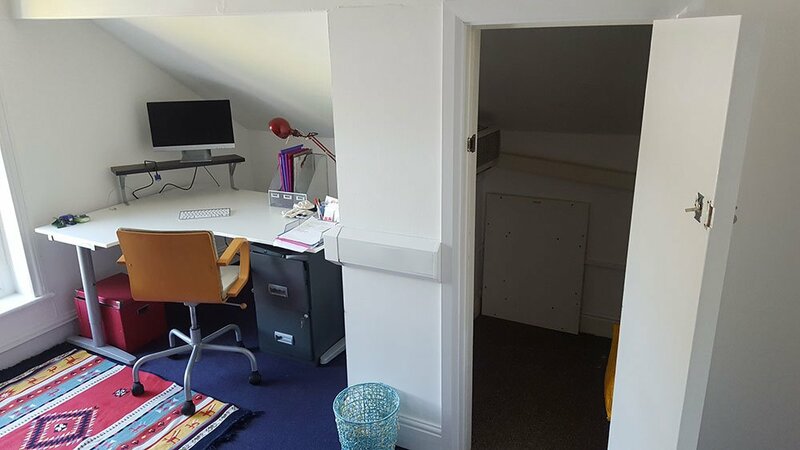 This also includes free wi-fi for low traffic individuals and the free use of 2 meeting spaces (pictured) as well as a kitchen and bathroom shared between 5 people. 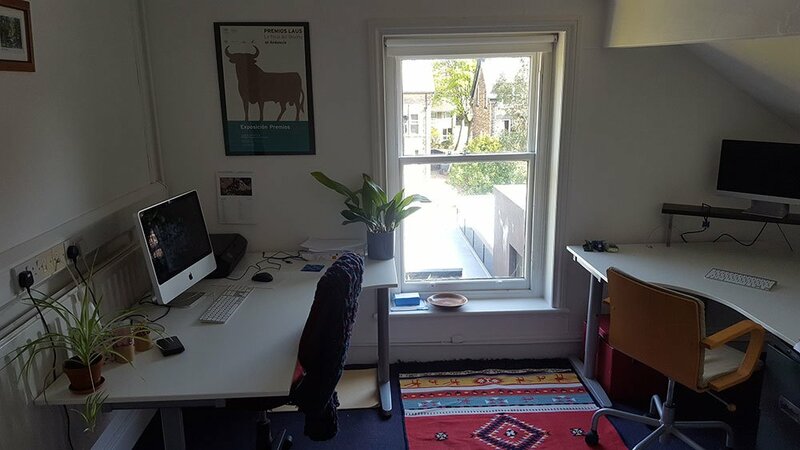 We’re based in a beautiful Victorian building in leafy Netheredge. 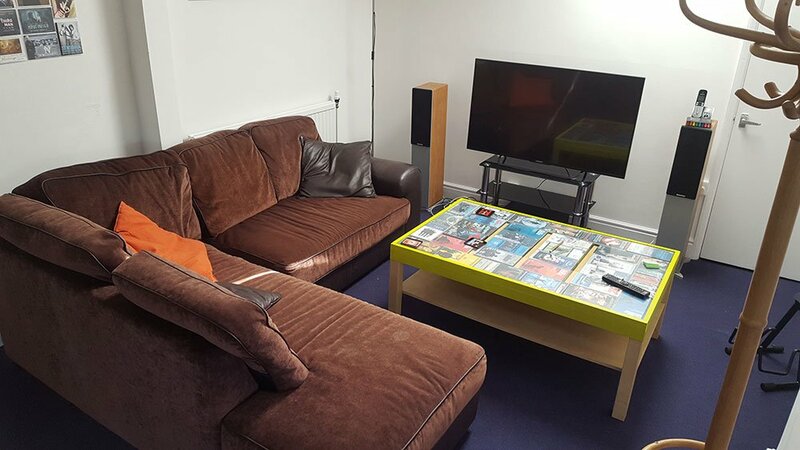 We’re close to Abbeydale Road and Sharrowvale Road shops and cafés and within easy reach of the city centre. 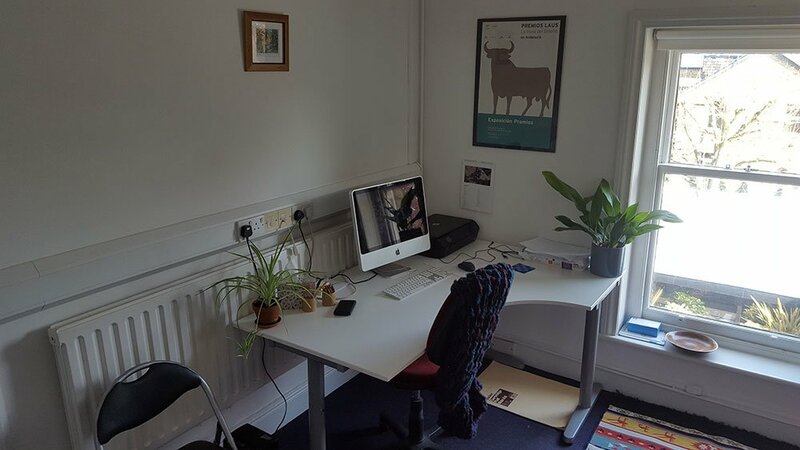 You would be sharing the side office pictured with one other tenant who runs a small charity. We’re particularly interested in hearing from creative freelancers, startups and small charities and social enterprises. If you’re interested and would like to look round, please contact Ed or call 0114 258 2370.